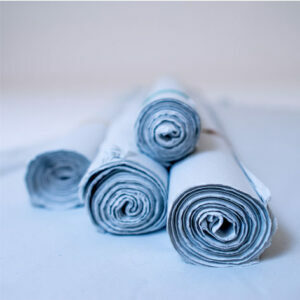 Our 50m roll of bubble wrap is the perfect amount whether you are moving or storing. 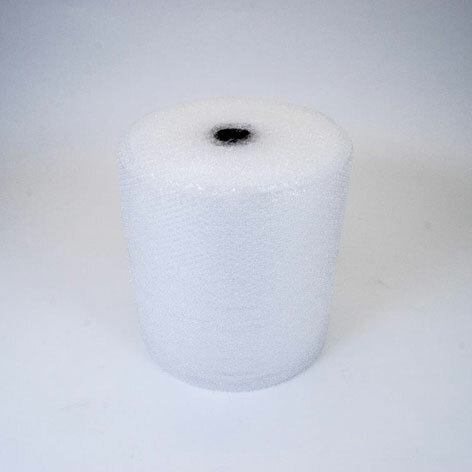 Our small-cell bubble wrap is ideal for protecting a larger amount of household items when moving house. 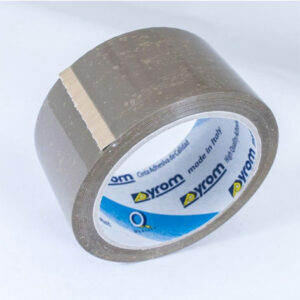 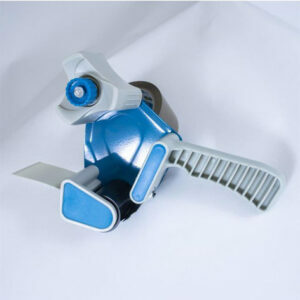 A 50m roll is perfect for pictures, mirrors, electrical equipment and large fragile items.